The SM came into being as a pure experiment. With the exception of small, low-powered cars, Citroën was practically alone in building front-wheel drive models. 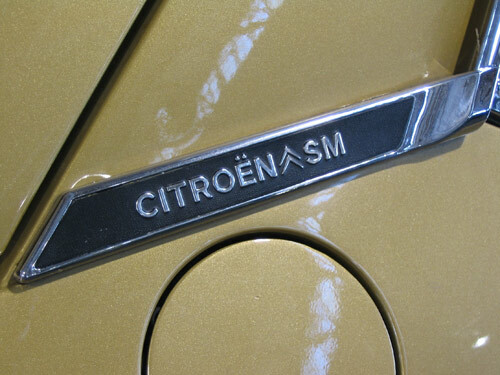 Worried that other manufacturers were right, Citroën began testing DS-based experimental cars with up to 380 horsepower. Finding they had the know-how to build front-wheel drive cars with any amount of power, the research program turned toward application, which resulted in the production of the SM. Maserati, acquired by Citroën in 1968, supplied the engine. 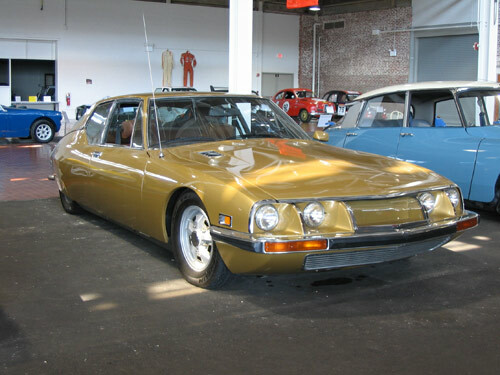 A modern coupé body was styled by Robert Opron to fit a modified DS chassis. Although the SM was a beautiful fast car, it came out just as the energy crisis began. Its extremely high price and 15 mpg gas consumption doomed it from the start.